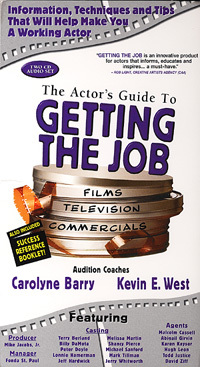 The Actor’s Guide to GETTING THE JOB is chock full of information which will help you as an actor to book more work. You will be more confident for auditions, be able to constructively reflect on auditions you’ve just done, and make the adjustments necessary to book, book, book! The above topics are each explored in more detail. 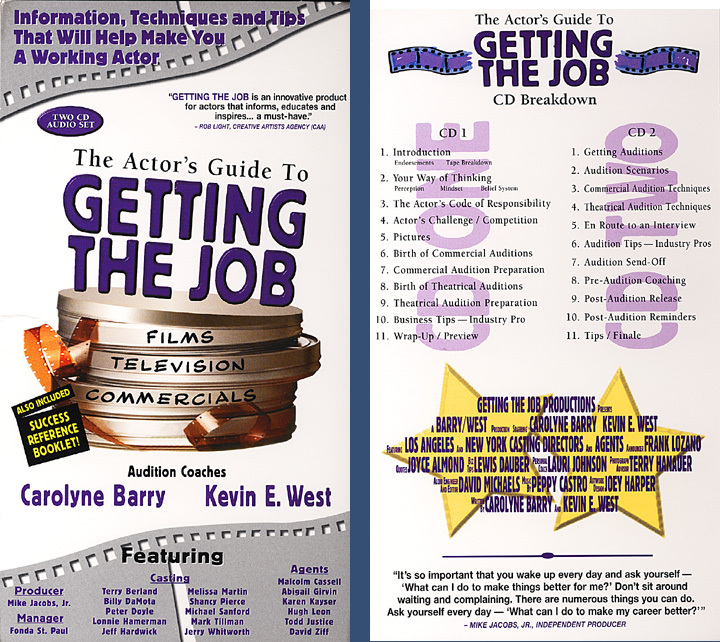 The bullets below can give you a sense of the tools GETTING THE JOB uses to empower you to get a hold of your career. 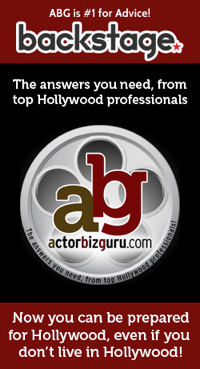 Be a well trained actor. Maintain current actor marketing materials. Be prepared for your auditions. Have goals and a career strategy. Visit your representatives office periodically. Read entertaiment business trade papers.